The Havering Active initiative is supported by a number of partners. Below is a list of some of the key partners and how they support local residents to become more physically active. 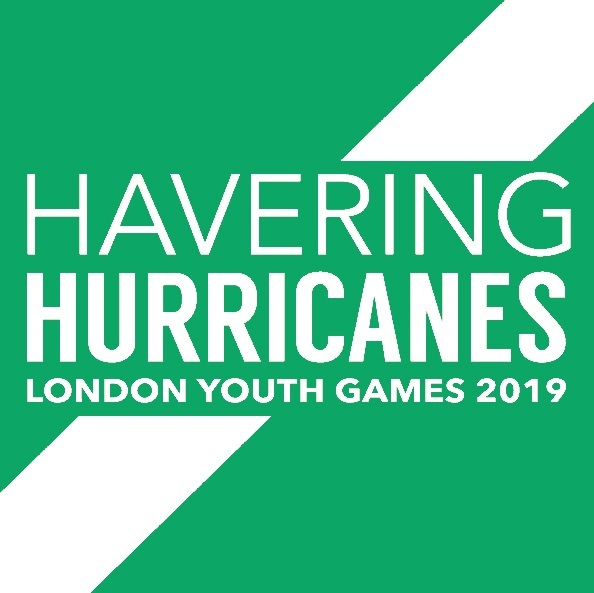 The Havering Health & Sports Development Team lead on the Havering Activie initiative, populating both the Havering Active webpages, and facebook/twitter accounts. 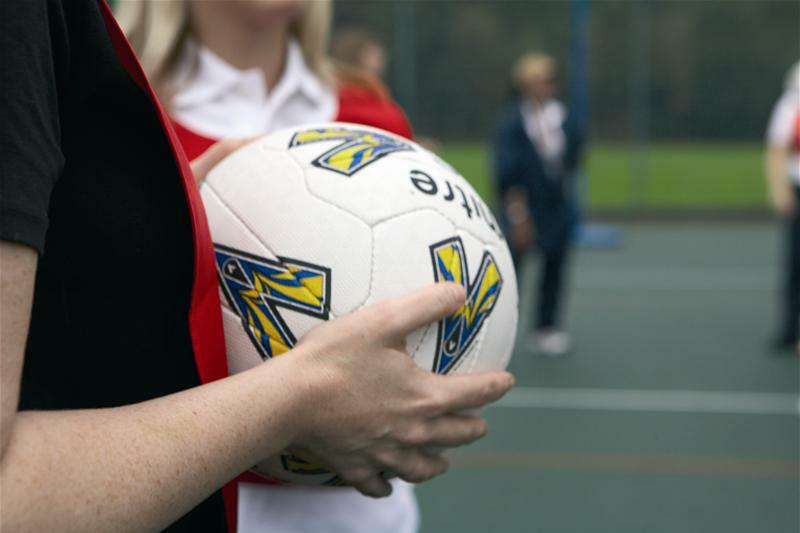 Our aim is to enable the community to participate in sport and physical activity and take steps towards leading a healthy lifestyle. Change4Life is a public health programme in England which began in January 2009, run by the Department of Health. It is the country's first national social marketing campaign to tackle obesity. 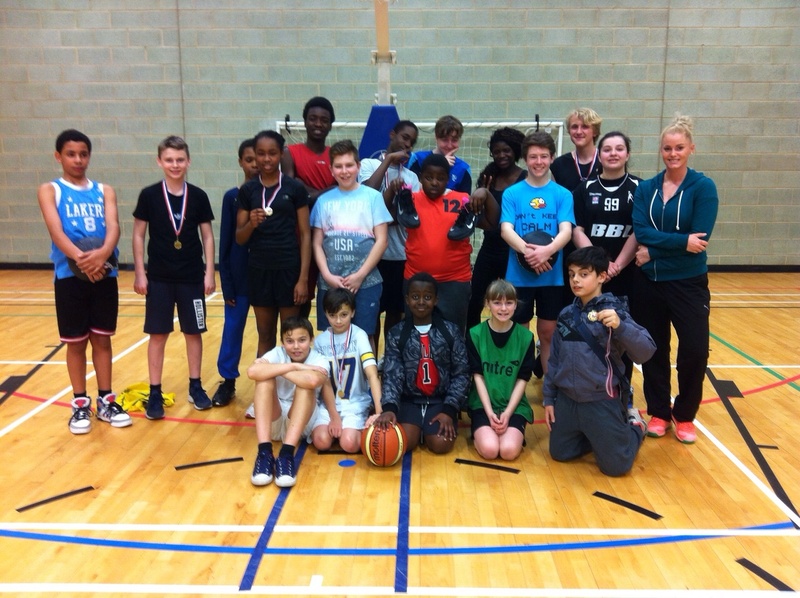 In Havering we have developed Change4Life Challenge clubs which are delivered by the Havering Sports Collective and as a borough we have also been involved with the 10 minute Shake Up from Change4Life with Disney. 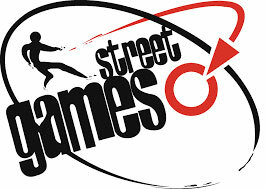 The StreetGames charity was set up by half a dozen organizers of neighbourhood sports projects. In 2005 they came together to make sport more widely available for disadvantaged young people and to maximize the power of sport to change young lives and to change disadvantaged communities. 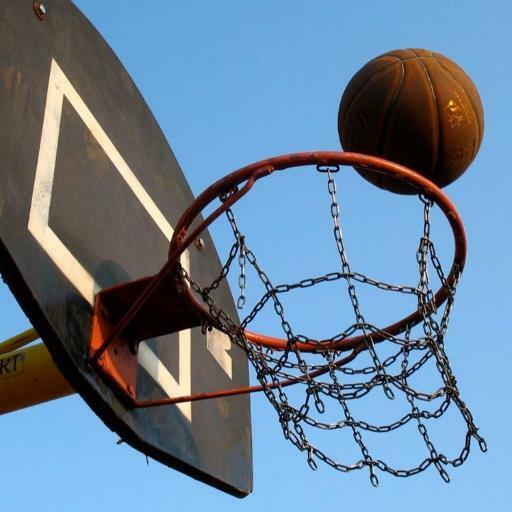 StreetGames promotes Doorstep Sport – that is sport in disadvantaged communities that takes place at the right time, at the right place, in the right style and at the right price. Supporting adults in leading a positive, fullfilling life. Our Vision is: London as the world’s leading city for equality and inclusion in sport and physical activity participation. 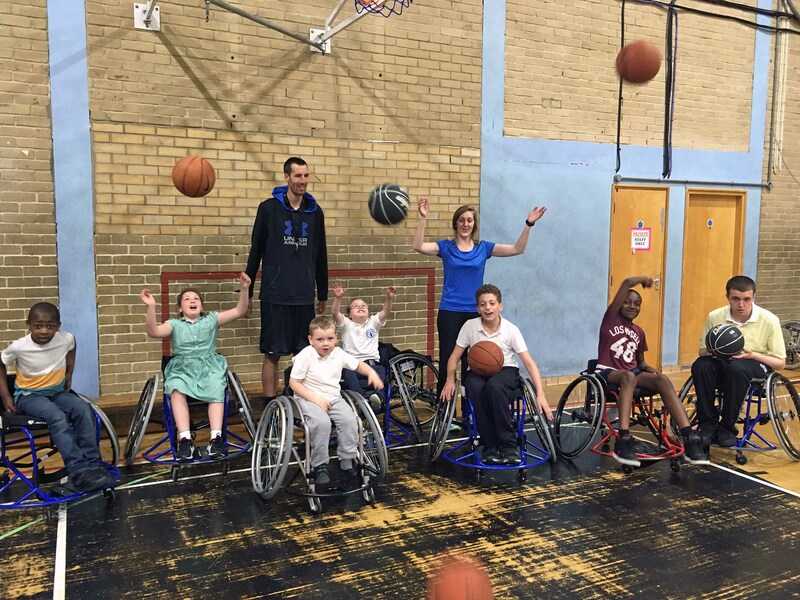 Our Mission is to: Lead change, challenge attitudes and connect the sectors to create opportunities so that disabled Londoners can choose to be active for life.